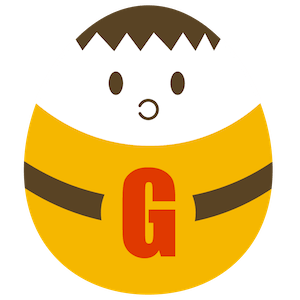 Gianism.info started at November 2016 as a support site for WordPress plugin Gianism. This site is also a living example of Gianism, which enables WordPress more social. WordPress’ origin is a simple blog platform. But nowadays, so many sites are built with WordPress. Some of them have huge success(see showcase). Most of them are news site and blog media. In other words, they publish their content on backyard(wp-admin!) and their users see their well manufactured contents. Now blogging has been changed. Publishing declines its value because of circumstance change. You should make strong relationships between your WordPress and your user. Gianism helps your first step. I am Takahashi Fumiki, WordPress plugin developer and novelist. I made hametuha to publish my contents. People can register and login free. Writing novel, essay and poem. Their contents can be compiled to ePubs and they are available on Amazon Kindle store. Yes, it’s UGC(User Generated Contents) driven site and living example of Gianism. Of course, Gianism was born there. Adventure has just begun. I hope I could share you my knowledge and experiences. User can log in with Github account. A social plugin for WordPress. This is a sample plugin. Created for testing gumroad integration. Join our News Letter	We send you updates. Not often, no spam. You can enter more detailed information like language. Click here. A WordPress Plugin for Social Login. Simple and Extensible. We provide you the professional information about WordPress plugins. Join us and hack WP!